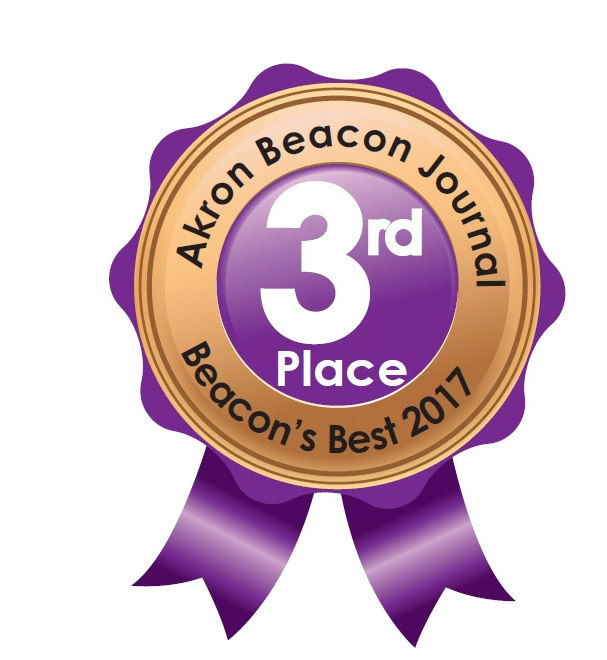 Since opening our 1st office in the Northeastern Ohio market in early 1995, we have never wavered from our commitment to offer excellence in service to our clients, employees, applicants and community. 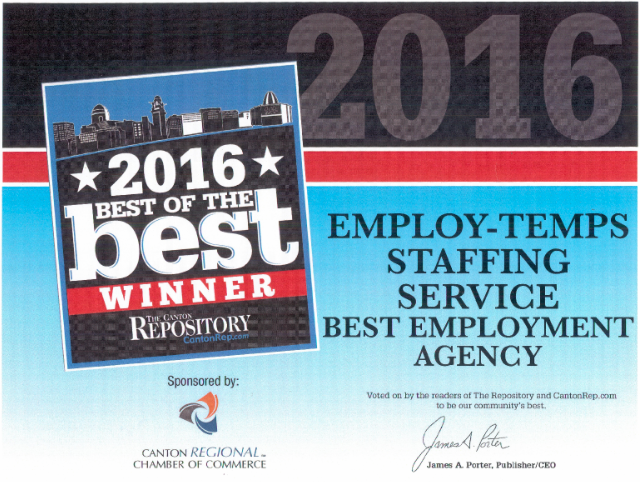 This has fueled our continued growth and reputation as one of the top staffing agencies. 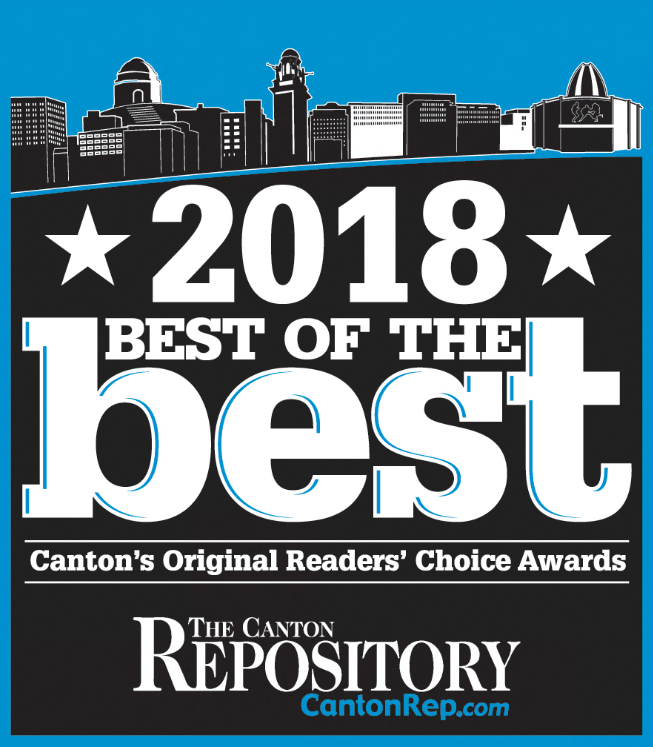 Employ-Temps job centers are ideally situated for strong regional presence in the Northeastern Ohio market, thus enabling quick efficient response to our client and employee needs. The job market is a stressful, hectic, ever changing environment. That is why we promise a relaxed, friendly, professional approach where people are treated with respect, trust and understanding. We are proud of our ability to bring quality people together. Whether you are an applicant searching for the right job or you are a company searching for the right solution to your staffing needs, you will find Employ-Temps Staffing Services refreshing. We invite both applicants and companies to explore our website to find the many services we offer.